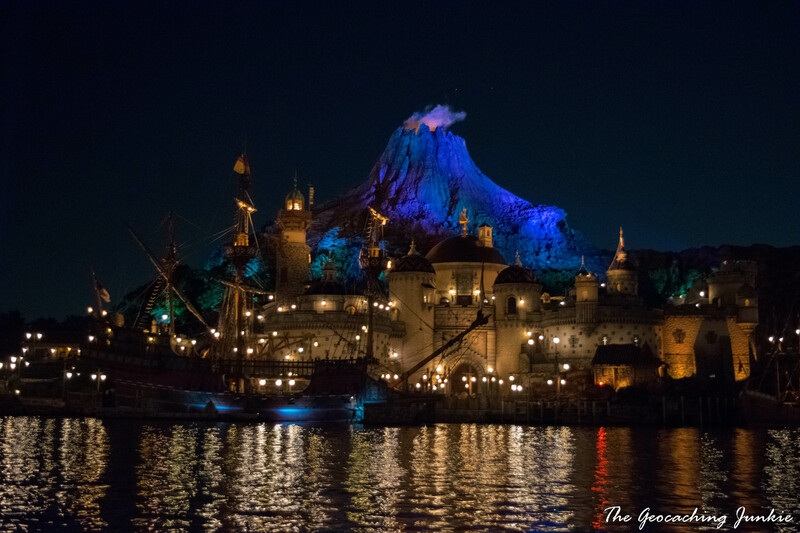 I had planned to write a paragraph or two about our visit to Tokyo DisneySea as part of another post I wrote about modern Tokyo. However, I think it deserves a little longer as it is quite unique as far as Disney theme parks go. Is it really worth visiting, though? 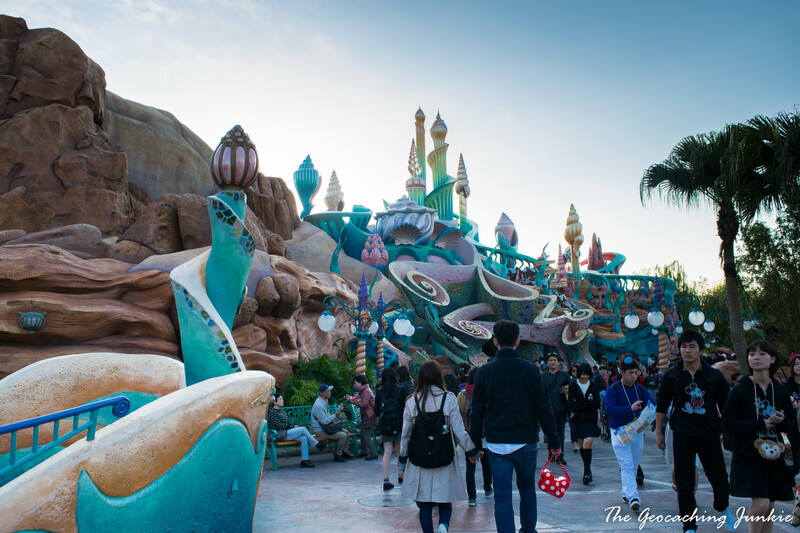 We didn’t have time to visit both Tokyo Disneyland and Tokyo DisneySea, but it was easy to choose one over the other: DisneySea is the only theme park of its kind. 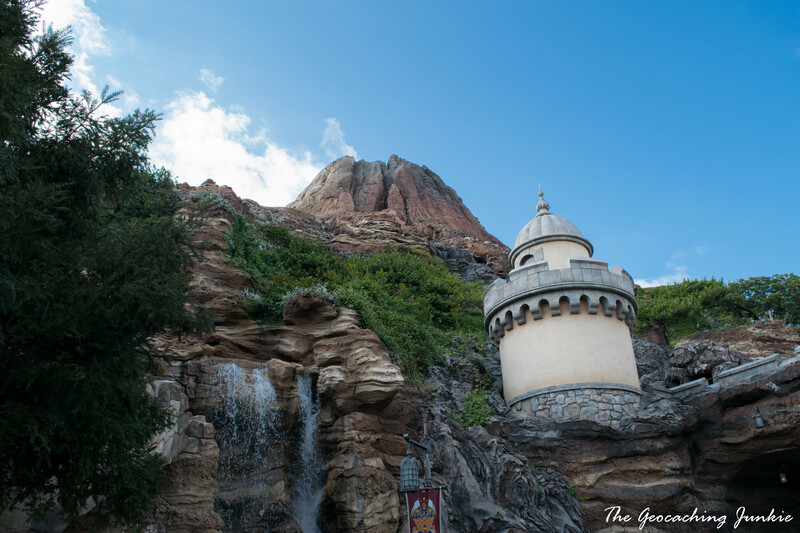 Instead of a princess castle as the focal point of the park, it has a very realistic volcano at its centre, which could erupt at any moment. There are seven themed areas, or so-called ‘ports of call’ (see what they did there?! 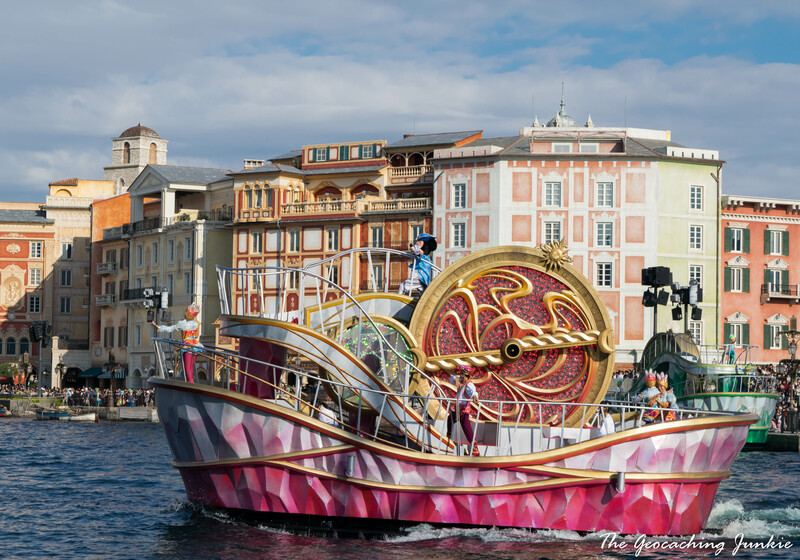 ), which are all based on something to do with water, like the Arabian Coast and Mediterranean Harbor, and each port has unique rides, food vendors and stores. Tokyo Disney Resort is owned and managed by The Oriental Land Company, who licences the branding and characters from the Disney company. My only Disney experience before this was three visits to Disneyland Paris, and not knowing that the park wasn’t run by Disney, I went in with an open mind. There was something different though and it all made sense when I discovered that the park is not owned by Disney. I can’t quite put my finger on it, but it didn’t feel quite as Disney as I thought it would. This made the experience unique, but somehow not as magical as I envisaged it would be, based on my previous visits to the park in France. I mean ridiculously insane and there are a couple of reasons for this. Firstly, the Japanese LOVE Disney. Seriously. At least half the people were in Disney costume at the park. 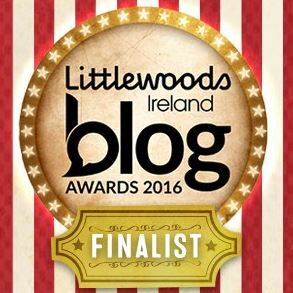 I’m talking about grown adults without children, such as the couple in their twenties who were both dressed up as Woody from Toy Story. Yes, really. Complete with cowboy stetson. I felt left out so was forced to purchase Minnie Mouse ears, just so I “fit in”. Another reason is the population of Tokyo: over 13 million people, combined with the convenient location of the parks, just a short train ride away from the city centre. There is no quiet time to visit Disney in Tokyo. We queued for almost three hours for the Indiana Jones® Adventure: Temple of the Crystal Skull, which was great fun but lasted for all of 5 minutes! 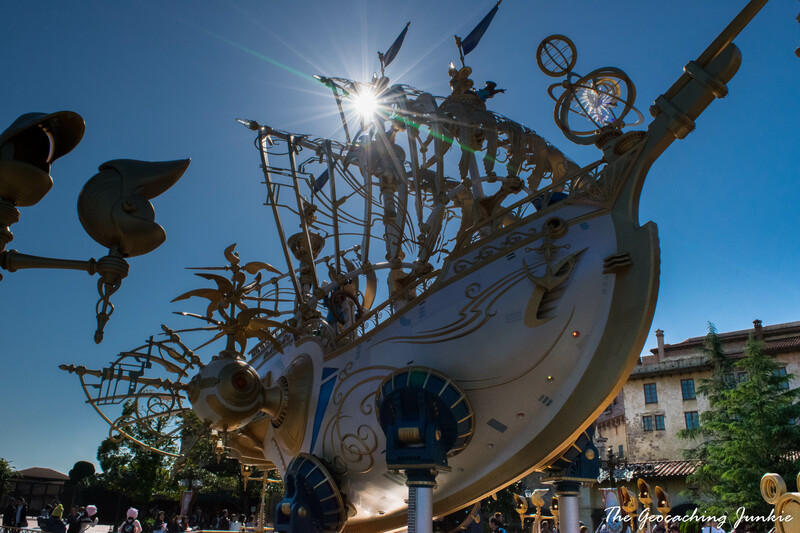 The way to get around this is to know in advance which rides you most want to go on, then head to each one and get a Fastpass® ticket by holding your admission ticket (Disney passport) under the scanner. It will give you a time to return, at which point you’ll walk straight up to the ride, right past people queuing for hours. 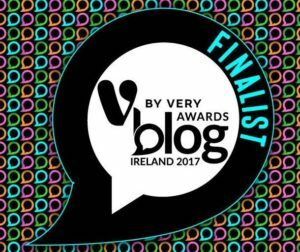 We didn’t do this, which was a huge mistake and really hampered our enjoyment of the day. There is a lake more or less in the centre of the park and this is where shows are performed throughout the day. They are AMAZING. I didn’t understand most of it, though I sung my heart out when a familiar song in English came on (much to the embarrassment of the muggle, who was already almost at mortification saturation since I donned my Minnie ears!). Boats carrying well-known Disney characters floated around the lake and jet skis whizzed by. The final show of the evening was even more spectacular with the inclusion of lasers, cartoon projections, fireworks and the eruption of the volcano! In other Disney parks, Mickey Mouse is the undisputed king, but in Tokyo, Duffy the Bear is much more popular. I had never even heard of Duffy before we arrived and were bombarded with merchandise of the bear. Before he had a name, Duffy was launched in 2002 as ‘the Disney Bear’ to promote the newly-opened Once Upon a Time store in Walt Disney World. However, the bear never really got its breakthrough and was dumped in Disney outlet stores. The Oriental Land Company launched the bear at Christmas the same year and it was an instant hit. 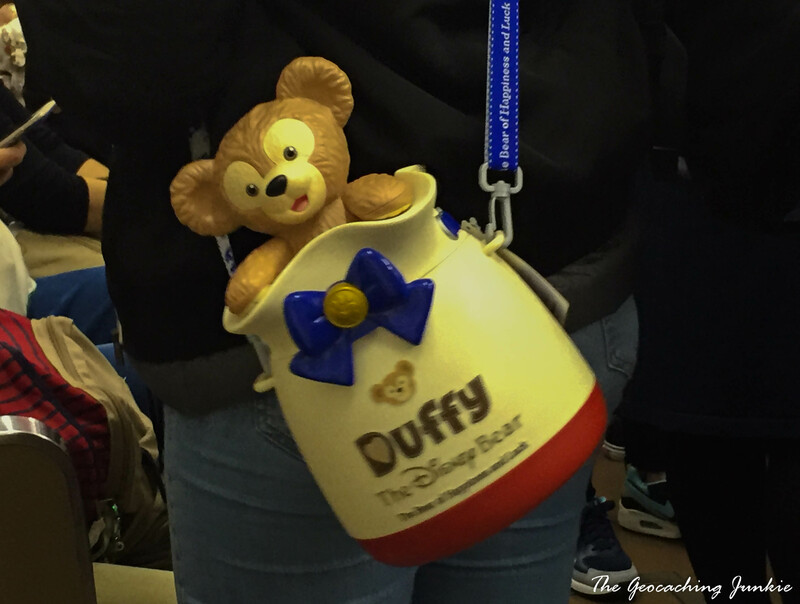 They called him Duffy and now he is the face of Tokyo Disney. 6. There’s an EarthCache based on an active volcano! 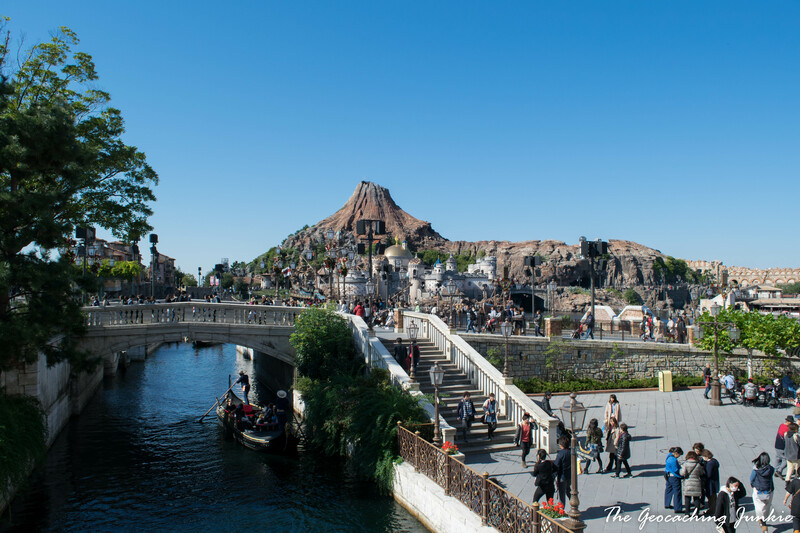 Geocachers have another reason to visit Tokyo DisneySea: the D4/T5 EarthCache Mt. Prometheus / プロメテウス火山, GC31H0H. 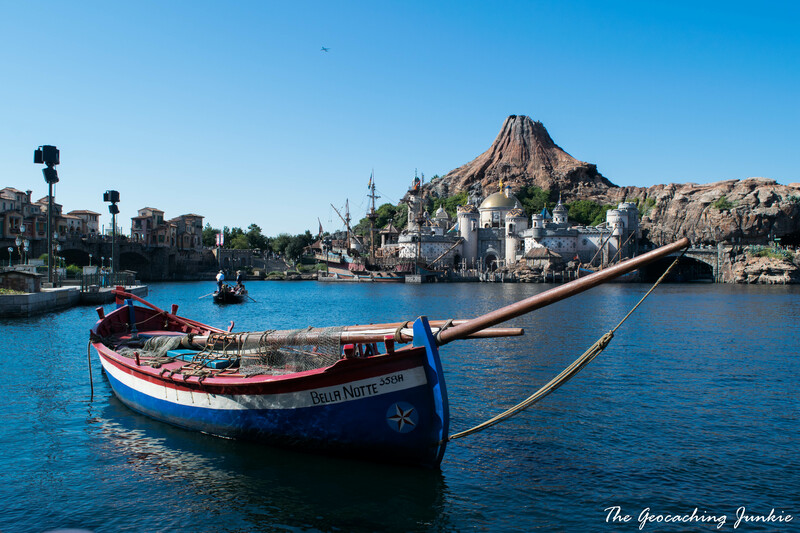 The volcano at DisneySea is definitely not real, so don’t let the smouldering scare you, but it was made to such a realistic standard that Groundspeak and the local reviewers allowed an EarthCache to be based here. It’s a rare opportunity to see the fascinating elements of an active volcano, without having to ensure that you’re fit enough to outrun a stream of hot lava. 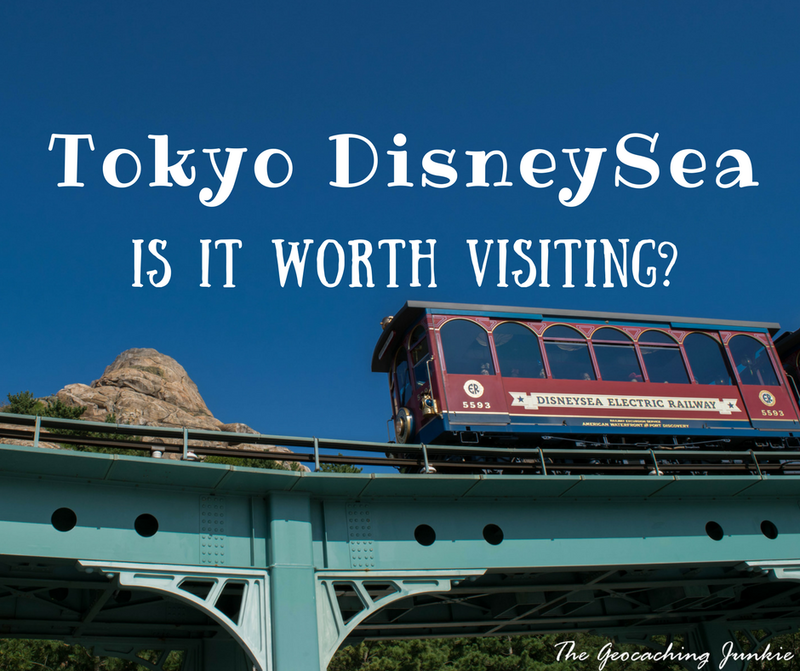 So, was it worth spending a whole day of our relatively short visit to Japan in Tokyo DisneySea? 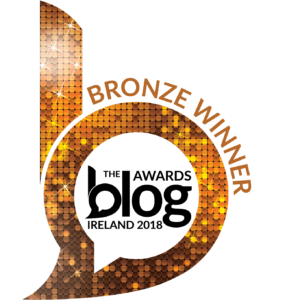 Yes, it was. Although, if I were to do it again, I would be a lot more savvy and make a beeline for those Fastpass® ticket machines as soon as we entered. 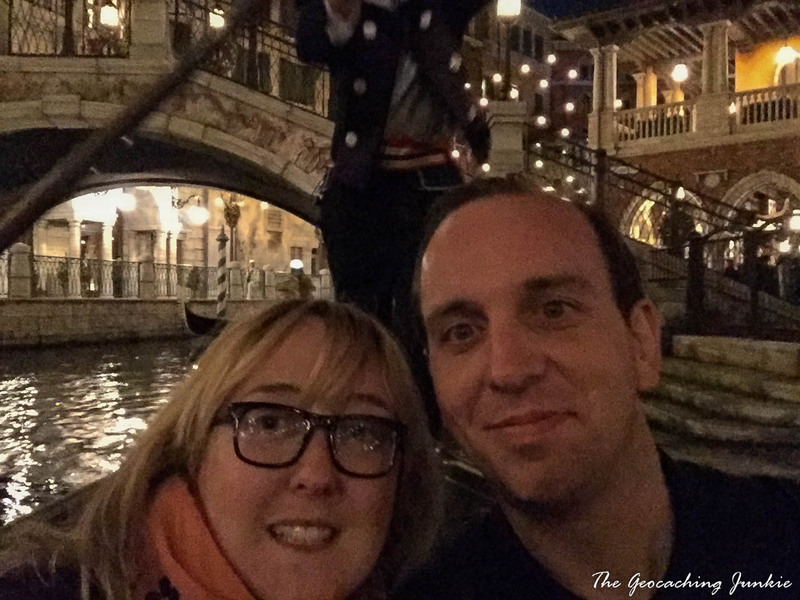 Besides from the amazing final show of the day and the firework display, my favourite part was the Venetian gondola ride – it really injected some Disney magic to our experience. Are you a Disney fan? What parks have you been to and have you found any geocaches there? Let me know in the comments! Interesting! The fact that Disney itself, with all of it’s rules and standards, doesn’t run it is sure to make for a different experience. What makes the earthcache a T5? 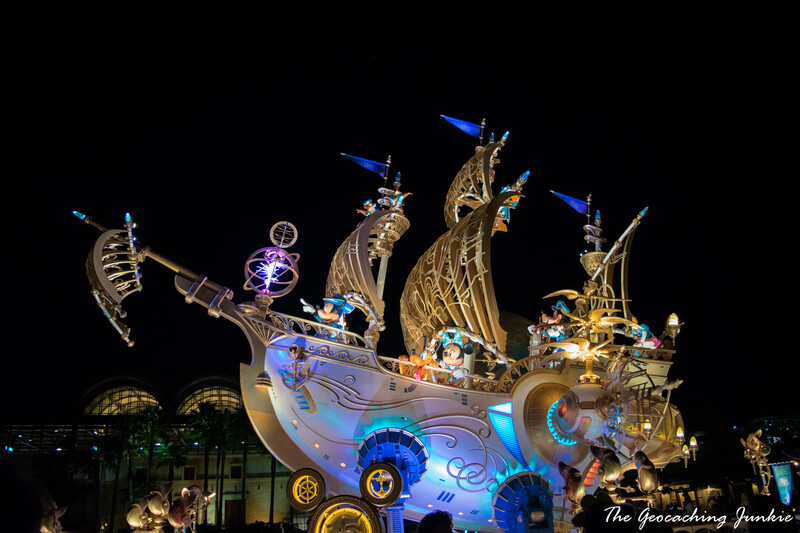 It’s funny that you are writing about Disney because I just got back from Hong Kong Disneyland and I felt there was very little Disney magic there because hardly anyone was dressed in anything Disney and many of the classic rides are not there. 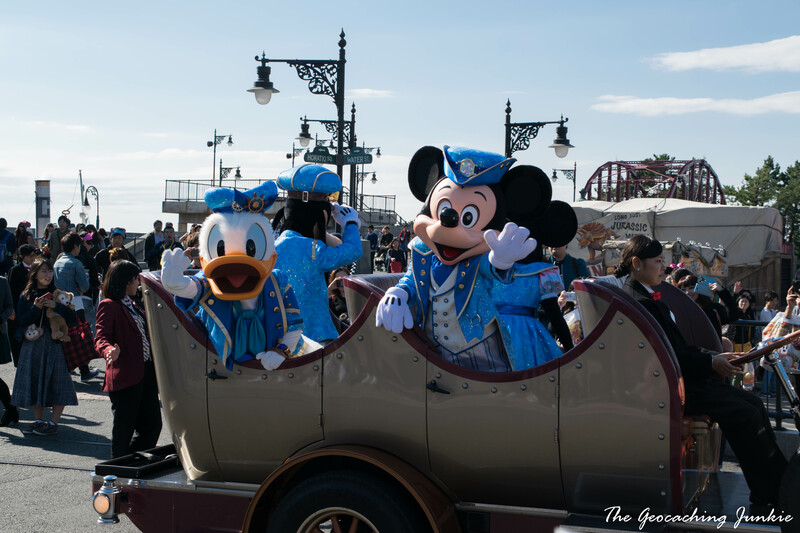 I absolutely loved Tokyo’s Disney Sea! All the people wearing the Disney paraphernalia really made me feel like I was transported to a magical Disney world. I was lucky that it was not very crowded when I went to Disney Sea. The longest line I may have waited in was under an hour which is nothing compared to the long lines at Disneyland in Anaheim. I didn’t get to go to Disneyland; like you, I had to choose between the two and Disney Sea won for its uniqueness. I would definitely go back! I have been to a total of four Disney parks, including Disneyland/California Adventure and Disney World. Almost got to go to Shanghai this trip but didn’t want to run myself ragged. How long did you stay at the park and were you able to go on all the rides given how long the lines were? No, we definitely didn’t get to go on all the rides we wanted to although I did enjoy the ones we went on! It was certainly a unique Disney experience though!